"With a desperate and broken heart, fully in tears and pains that feel like they will kill me I have to tell you that my most beautiful and beloved darling Paul Raymond has passed away today. The doctors were trying to reanimate him and with success at first but then his system shot down again and there was nothing more they could do for him, he died of a heart attack. I love you so much Paul." 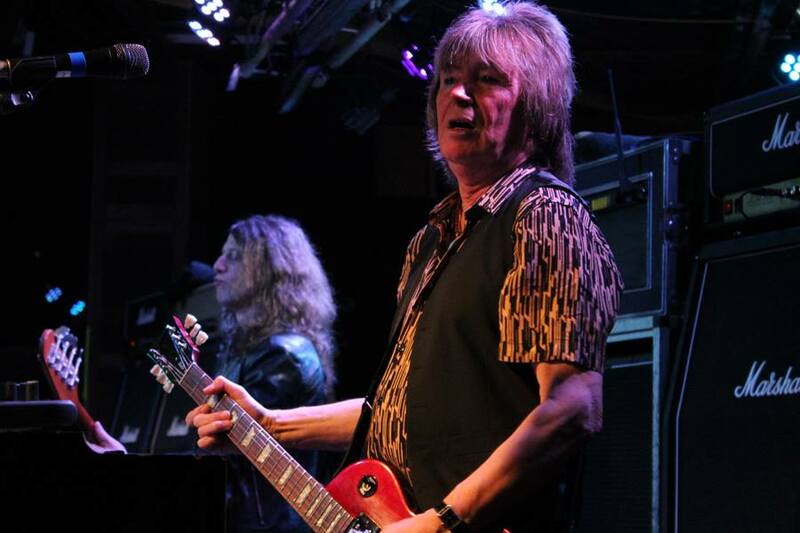 Raymond had joined UFO way back in 1976 and had performed on most of the band's classic albums. He had several stints with the band over the years, most recently since 2003.